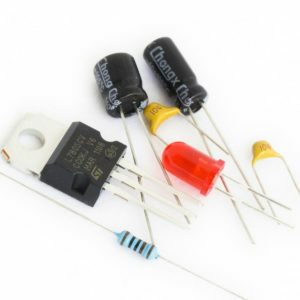 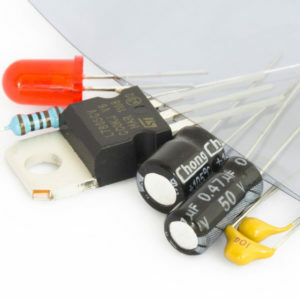 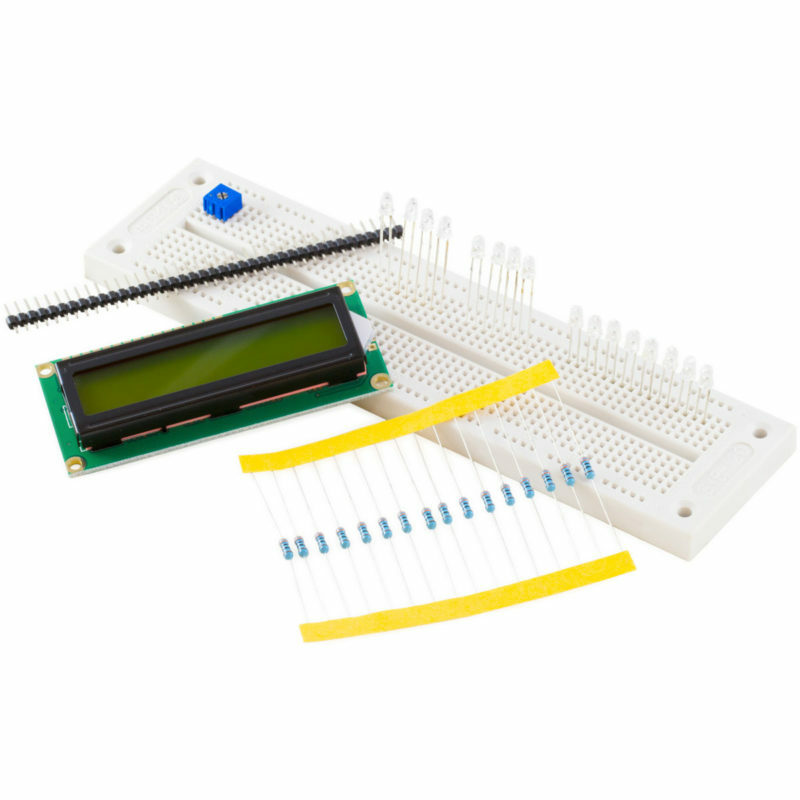 SKU: KT-XP-ATMEGA168A Category: Kits & Modules Brand: Protostack. 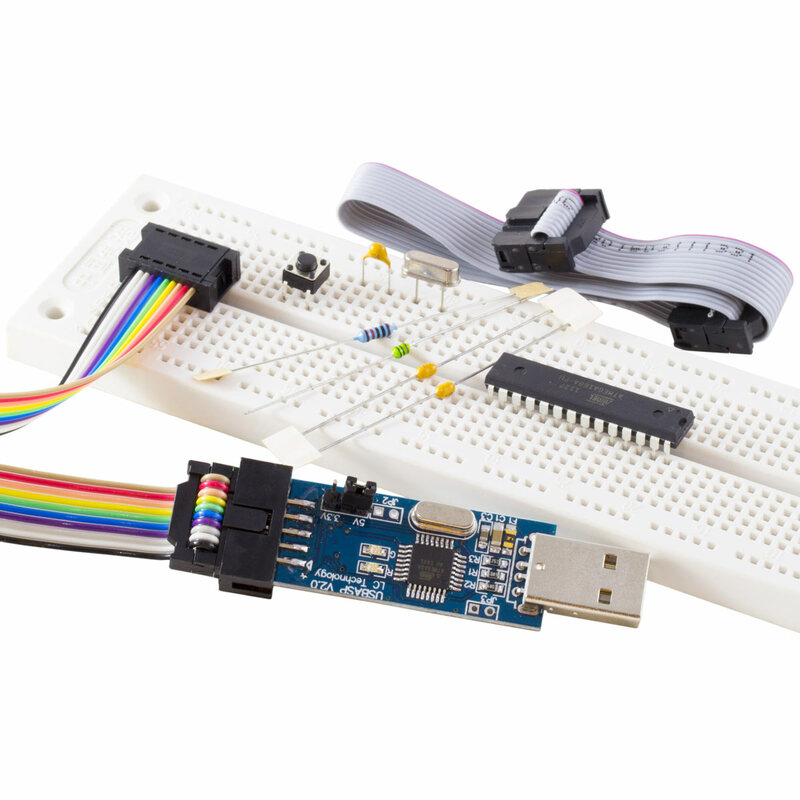 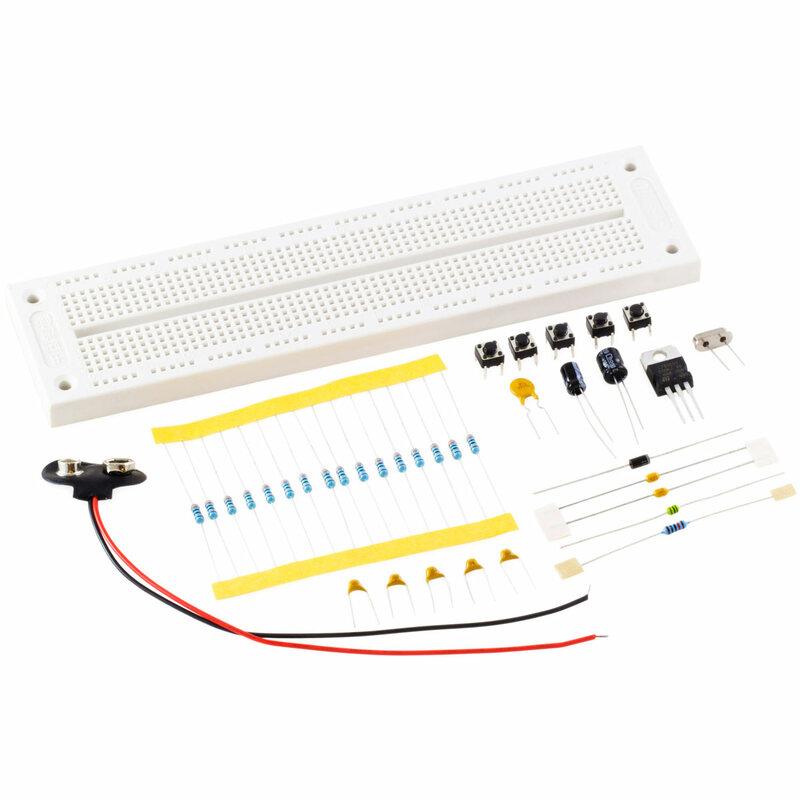 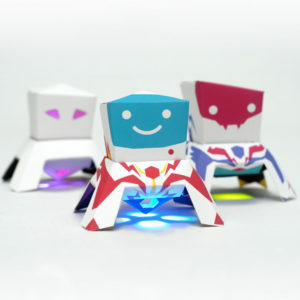 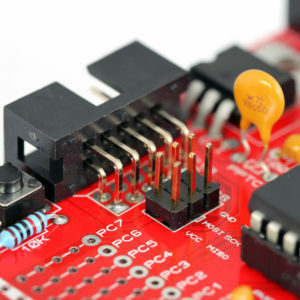 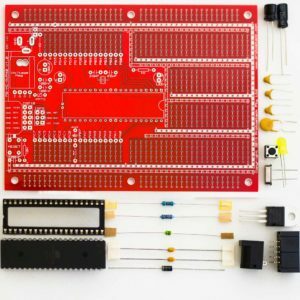 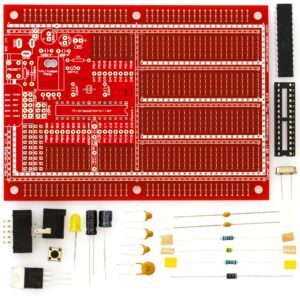 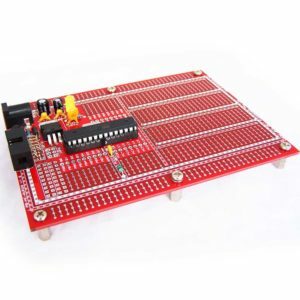 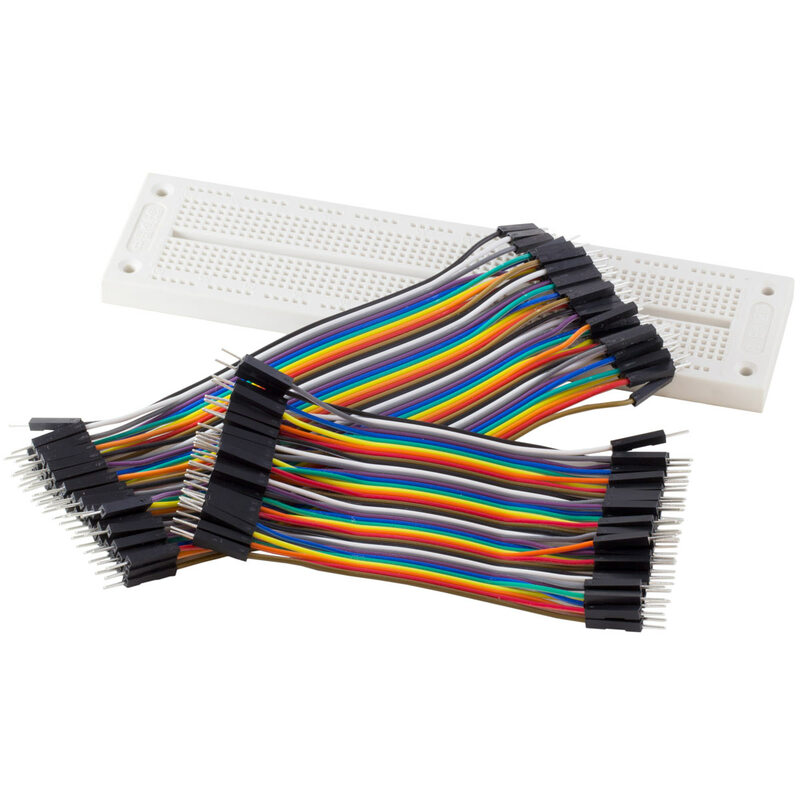 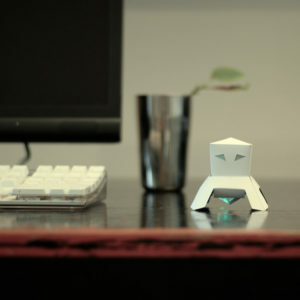 This kit is perfect for those just getting started with microcontrollers. 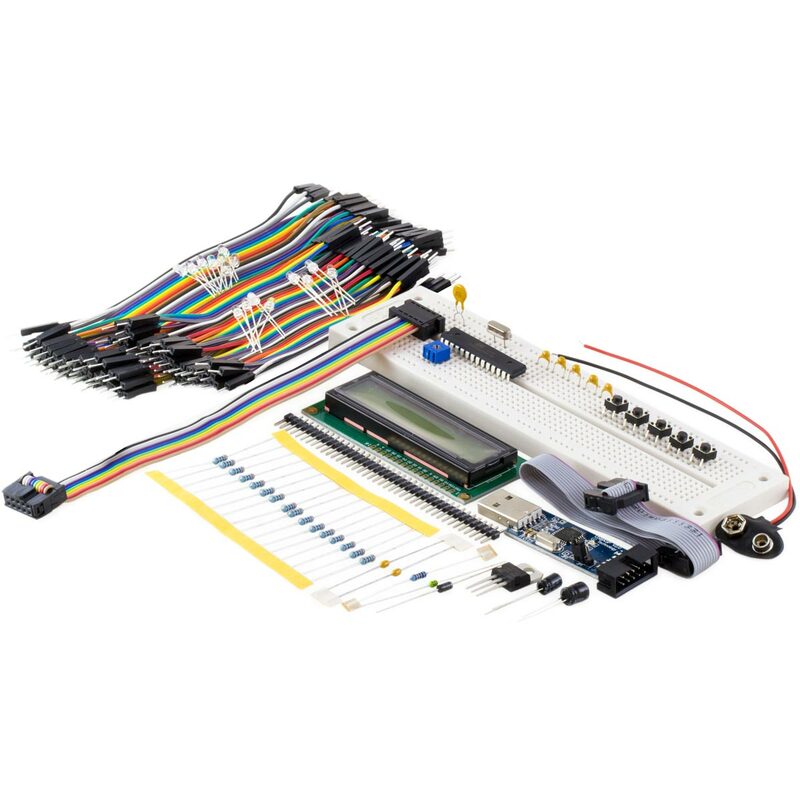 It comes with a breadboard, hookup wire, and Atmega168A, a USB programmer an LCD module and much more.